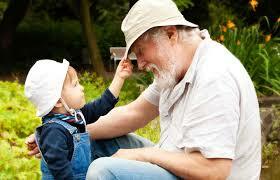 Many parents and grandparents like the idea of saving for children/grandchildren. 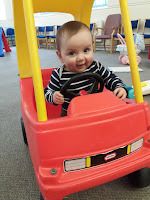 A couple of years back I earmarked an investment into the Vanguard Lifestrategy 80 fund for (then) three grandchildren. 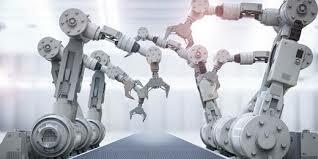 However since then the number has grown to five and as I will soon become a pensioner, I have been considering siphoning off some of the state pension via a monthly drip-feed into a long term savings plan via one of the global investment trusts. I have been doing a little research in recent months looking at the various options. The traditional options include Aberdeen who recently merged with Standard Life and offer a plan with a min. £30/month regular and £150 lump sum however, their flagship option of Murray International has not been performing so well in recent years and therefore I decided to pass. There is also F&C with a min. £25/month but £250 initial lump sum and then the annual charge of £30 and also dealing fees which would not work for me. 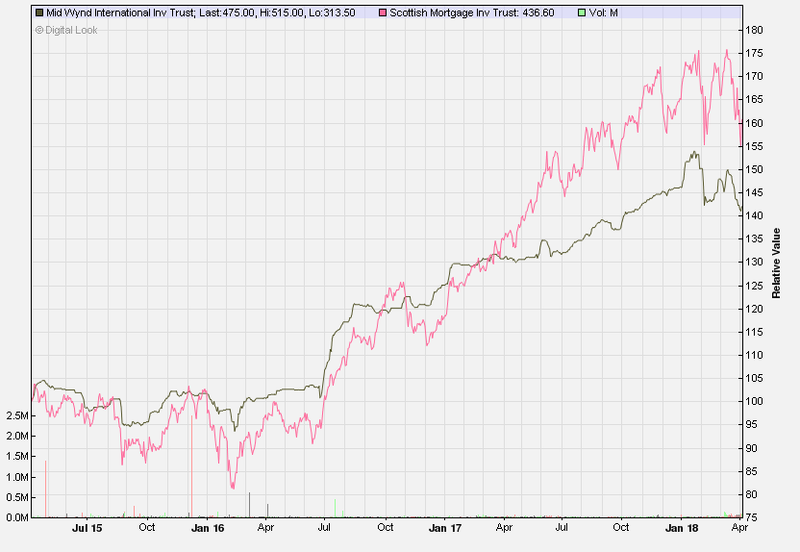 I also looked at Baillie Gifford which runs my Scottish Mortgage holding. 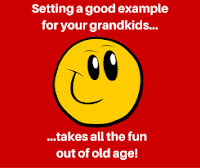 The 5 grandchildren aged between 9 months and 6 yrs and I want to put aside a regular monthly amount with the option of adding the odd lump sum amount from time to time. I am fairly traditional 'old school' when it comes to money and remember what I was like at the age of 17 or 18 yrs and what I may well have done with a large sum of money at a young age. I therefore want some control over the account as I would like them to have the money a little later, maybe at the age of 21 yrs (earliest) rather than 16 or 18. This rules out a few options such as junior ISAs and bare trusts set up in the children's own name. 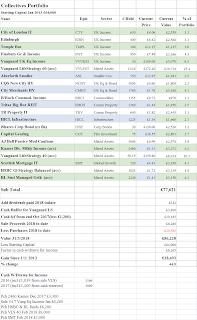 In the end I decided to open a children's savings plan with Baillie Gifford as I believe the Scottish Mortgage trust probably offers the best long term growth prospects combined with the lowest costs. 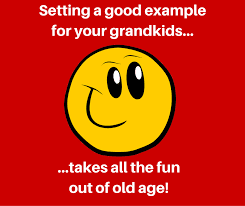 The plan is in my name with the grandchildren all named as designated beneficiaries. The plan offers a low cost way of saving via a range of investment trusts. The plan will run for the next 20 years or so and over this time-frame I am obviously looking at global growth. Although I am starting with the one investment trust, I do have the option to split my monthly contributions between two or more trusts. The minimum is £25 for each trust and there is the option for a lump sum addition into any trust - min £100. To start off I have selected the Scottish Mortgage trust as this is the largest global trust with the lowest ongoing charges. I am obviously familiar with SMT as I hold it in my own SIPP and ISA. The managers have a good reputation for consistent performance in areas which I believe will provide a good chance of out-performance over the coming years. It has turned £1,000 into £4,350 over the past 10 years which equates to an average of over 15% per year. At this rate, an annual contribution of £1,000 over 20 years would grow to just over £100,000. If it can deliver anything near this over the coming 15 to 20 years my grandchildren will have a tidy sum in the region of £20,000 each - fingers crossed. For the best long-term returns, it is important to ensure the costs of the investment are low. This is one of the reasons the low cost index funds generally out perform the more expensive managed funds. The big advantage of the savings plan is there are no platform charges from Baillie Gifford and also no transaction charges for the purchase of shares which is important when a monthly drip-feed plan is operating. Therefore the only charges will be the ongoing charges for the Scottish Mortgage trust of 0.44%. This puts it on a par with the likes of holding Vanguard Lifestrategy with ongoing charges of 0.22% combined with platform charges of 0.15% (Vanguard Investor) or 0.25% (AJ Bell Youinvest). There is however a charge of £22 for each withdrawal but as I am not planning on this for many years it should not be a problem. For anyone interested in exploring the investment options in more detail here is a link to their savings plan (pdf). Feel free to comment if you are currently saving for children or grandchildren and share your experience with others. 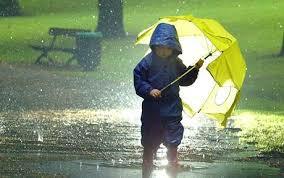 It's a wet and unseasonably cool Easter Monday so a perfect opportunity to stay home and catch up on the blog. There have been a couple of changes to the portfolio since my update last October so I will take this opportunity to bring things up to date. The markets have seen a little more volatility in recent weeks which feels more familiar compared to the month-on-month rises throughout the whole of 2017. There was a significant pull back towards the end of February and a similar downturn in March - we are back to the rollercoaster for a while it seems. The FTSE 100 is down -8.2% over the past 3 months. As this period saw a strengthening pound, rising above $1.40, I took the opportunity to reinvest some of the cash which has been sitting on the sidelines over the past 12 months or so. In addition, at the start of the year I sold some of my Vanguard UK income fund as I am looking to reduce equities a little generally and UK in particular and also adjust the allocation towards a more globally diverse mix and introduce a wider variety of assets. The proceeds from the UK income fund have therefore been divided between HSBC Global Strategy Balanced fund and also Royal London Sustainable Managed Growth. I have taken some of the cash to purchase a new holding in Vanguard Lifestrategy 40 with the Vanguard Investor platform. 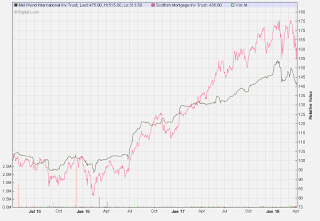 I have also added Kames Diversified Income and, most recently Scottish Mortgage (which I also acquired for my SIPP last year). My demonstration portfolio has now been running for over 5 years. There have been a few more changes than I would ideally like and, looking at the portfolio, there are probably a few too many holdings and I will be looking to reduce and simplify at some point. Many of my holdings have lost ground in recent weeks. My investment trusts have retreated by an average of 5.0% over the year to-date and my largest holding with Vanguard Lifestrategy 60 faring a little better, down 3.5%. Since the start of 2018, the FTSE All Share index is down 6.9% (total return) and the global markets are down 4.4% adjusted for sterling exchange. There has therefore been little progress over the past few months with the portfolio treading water. The value of the combined portfolios at the time of the last update in October 2017 was £93,679 compared to the current value of £92,493 taking account of income withdrawn. 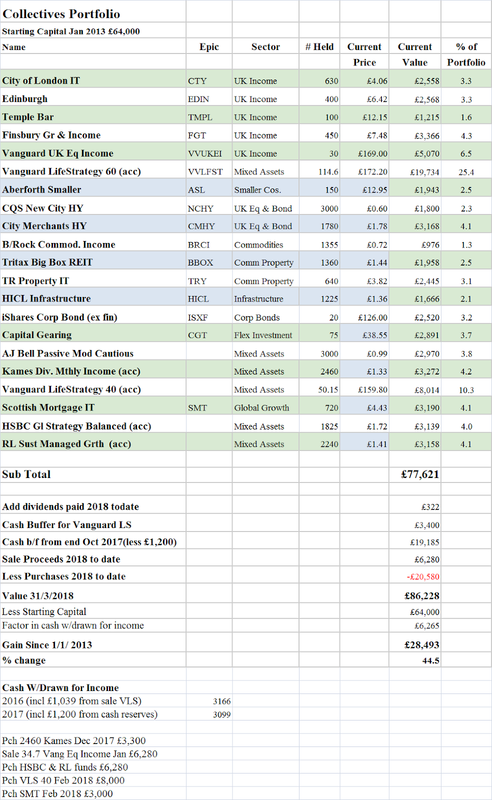 Last year the portfolio generated a natural income of £1,899 and also I took £1,200 from cash on the sidelines to save selling units from my VLS 60 fund. This makes a drawdown of 3.6% of the current value or 4.8% of the original starting value in 2013. Last October there was over £21,000 in cash however much of this has recently been reinvested. The Lifestrategy funds (60 & 40) now account for 36% of the total, UK income funds a further 21%, Corporate Bonds around 10%, Property/Infrastucture 8%, Mixed Asset funds are around 21% and global growth in the form of Scottish Mortgage 4%. There remains just over £5,000 in cash awaiting reinvestment plus my Vanguard cash buffer of £3,400. My aim with the portfolio is to generate an average return which is significantly better than the return from my building society and also ahead of inflation - currently the rates are 1.25% from the Coventry (reduced from 1.4% grrrr) and 3.0% respectively. If you have any thoughts on the portfolio, feel free to leave a comment below.